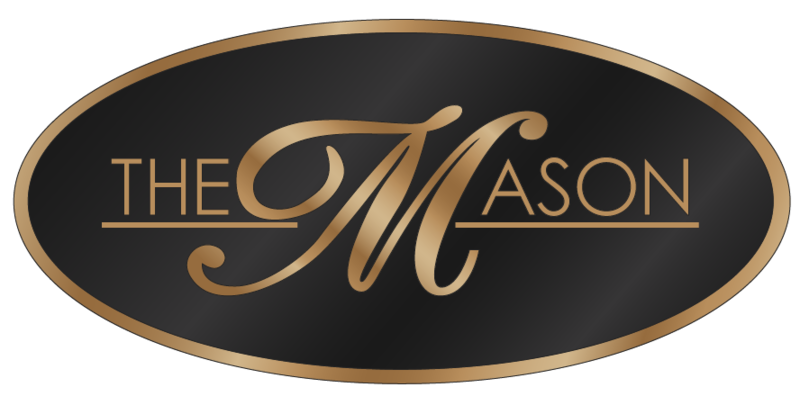 Looking for things to do during your stay at the Mason? Get out and enjoy all that Butler, Alabama has to offer, with amazing local events, attractions, shopping, and cuisine just a couple minutes away. Held the second weekend in October, ButlerFest is the largest event in Choctaw County. Vendors will locate around the Courthouse Square; take in the car show, truck show, motorcycle exhibit, 5k Run, children's fun run, bass tournament, and Championship BBQ cook-off with Memphis in May competition and Backyard competition. The Carnival, Historic Walking Tours, and a Parade of Pigs and Street Dance round out the event. For more information on this even please contact 205-459-3795. Held the third Saturday of November of each year, the Needham Fall Festival is gathering of friends and family, young and old. Visitors can enjoy the Broadhead Memorial Park with his shaded walking trail that meanders along the Bogueloosa Creek, visit the Grist Mill and Dog Trot Cabin, shop with vendors and watch the making of cane syrup. For more information about this event, contact 205-673-3088. Held the first weekend in May, this festival starts with a community gospel sing on Wednesday evening, street dance with local talent on Thursday, big stage performers on Friday and Saturday evening. Area vendors, food, car show, museum tours, historical walking tours and merchant sales events are included in the festivals. For more information contact 251-843-2766.